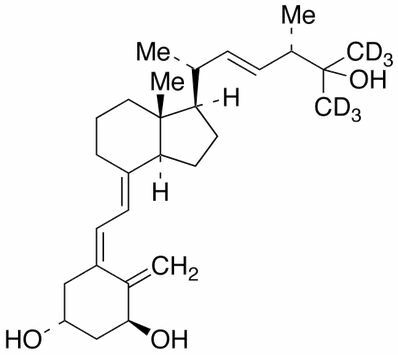 Applications: The labeled active metabolite of vitamin D2. Formed in the liver. Helps regulate gene transcription.